Very Rare! 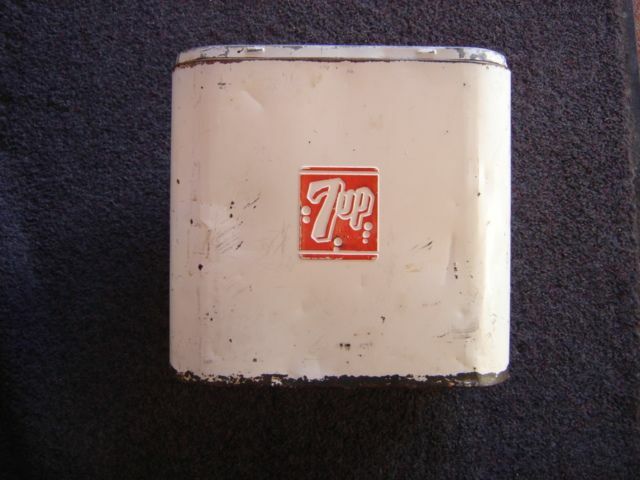 1949-1950's 7 UP small cooler. Measures 11 inches long, 11 inches tall, and 8 inches deep. 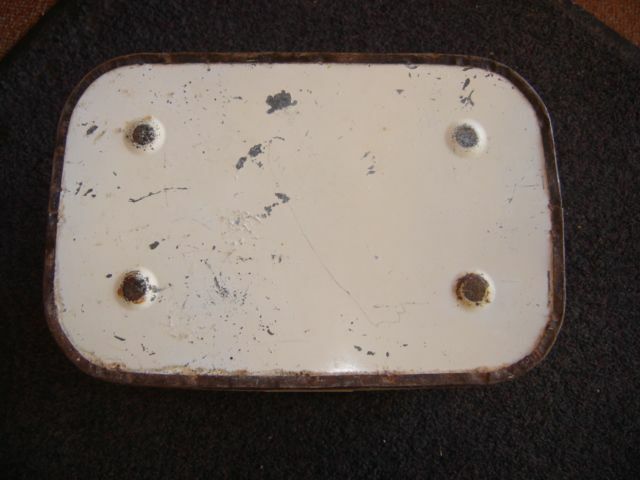 Original paint, does have embossed 7 UP embossed in the metal. 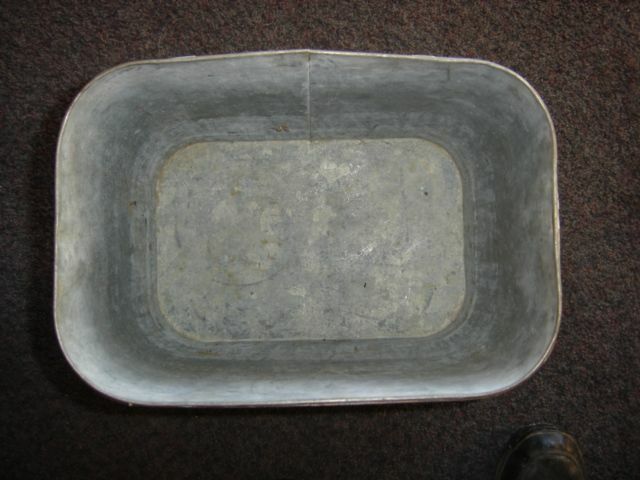 Has some wear as you can see, but inside is clean and not rusted. 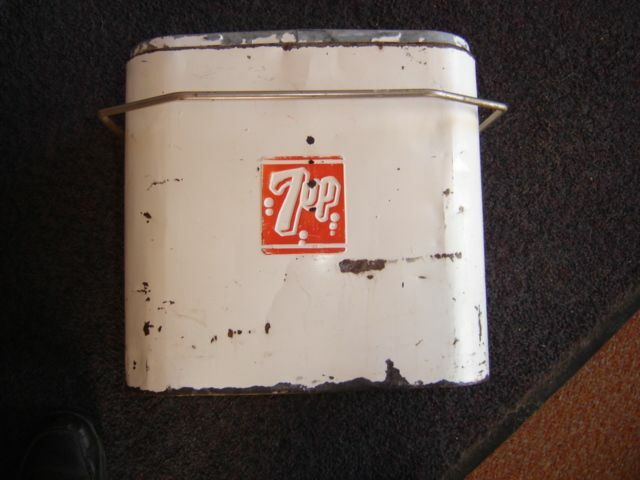 Great patina for the 7 UP collector. 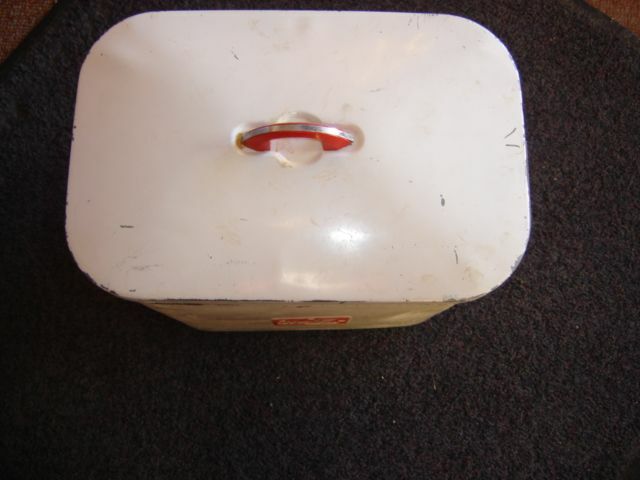 The lid is in good condition, the plastic (red) handle is in good condition. Very rare, as we did some research and even one of the world's biggest vintage cooler collectors and sellers said he had never seen one like this. But, he thought it was one made for airline stewardesses. So, you are buying a very rare piece of memorabilia advertising soda cooler. Priced at ONLY $250.00 or best offer. Shipping available.